I really love them. 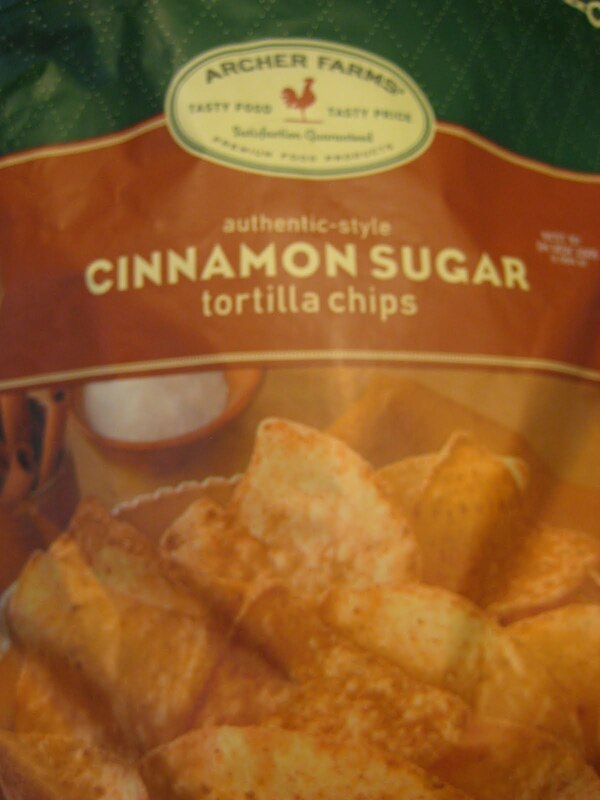 Sun chips used to make a cinnamon sugar chip, but they stopped, but now I am so happy to find Archer Farms cinnamon sugar tortilla chips and pita chips. They are soooo good! i can no longer find them.